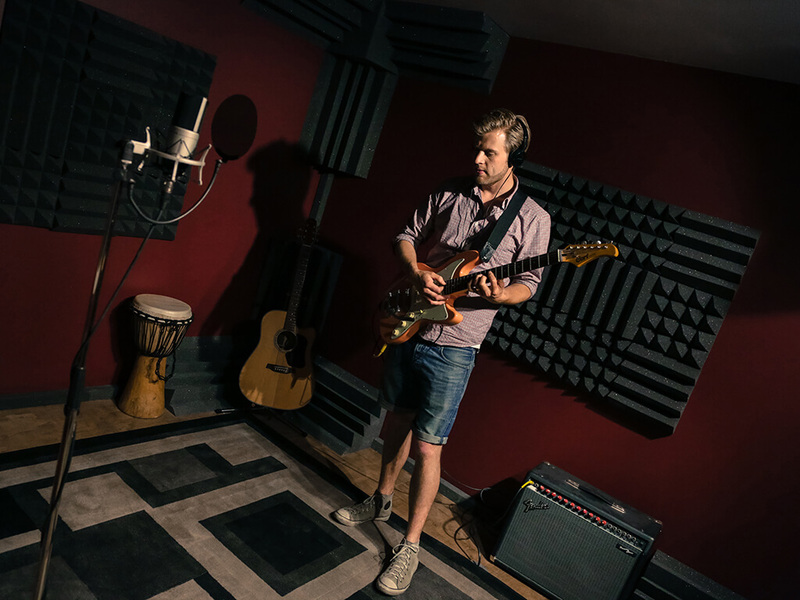 Need a Quiet Studio to Record? Voice-overs, Sound Effects, Podcasts, ADR for Film or TV, Post-Production Audio. 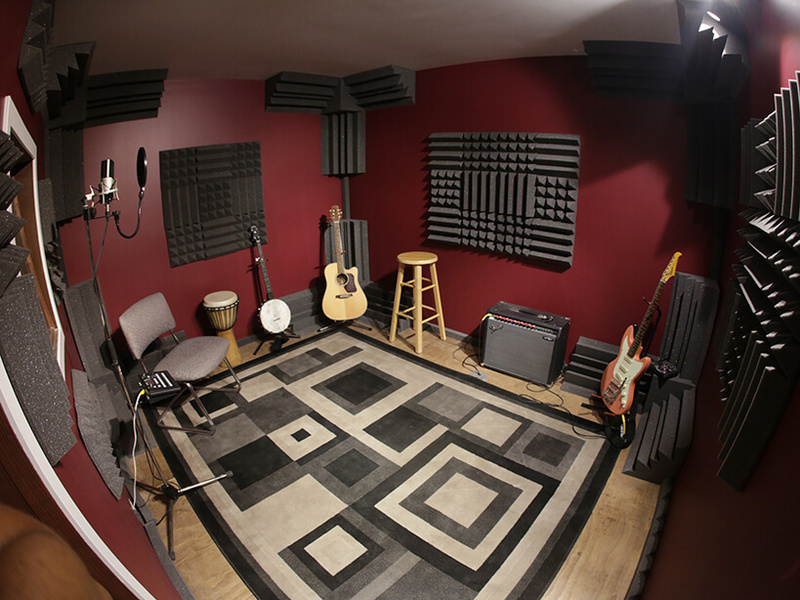 Rent this space to get the SOUND you’re looking for! Full access! Comes with a mixer, Pro Tools or Logic Pro and mics. Including recording, dialogue editing, sound design & delivery. Automated Dialogue Replacement with access to Producer remote supervision. 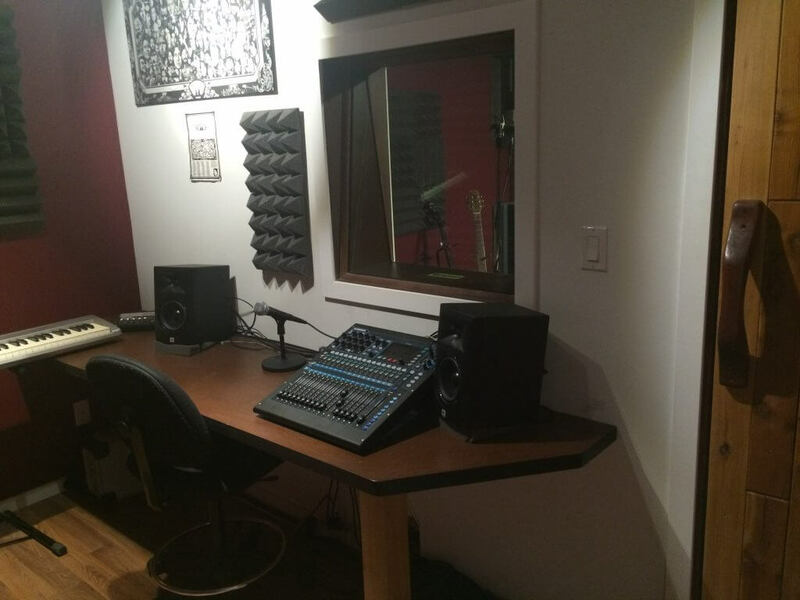 Audio Engineers available to help you get your sound right!